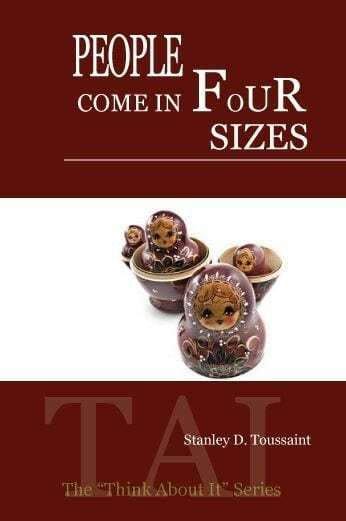 In this simple to understand booklet, Dr. Stanley Toussaint explains that the Bible talks about four different spiritual sizes of people. Which one are you? Dr. Toussaint helps readers to understand how they can become the ideal spiritual size.